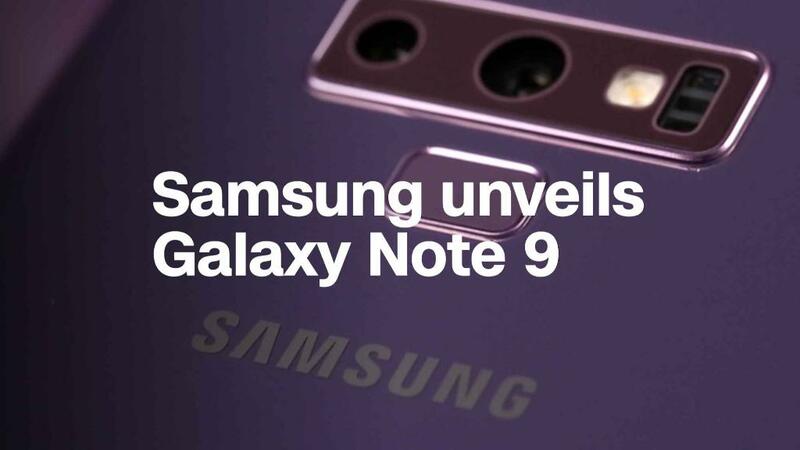 Samsung unveiled a new device today - the Galaxy Note 9. But that is not the real Unveiling for the semiconductor giant. That one happened few days ago as I noted in Forum. Yes, Samsung will invest $22 billion over the next three years on R&D.